There have been several developments in this story since it was first published. Read the latest here. A 19-year-old woman from the U.S. state of Wisconsin was allegedly raped by seven men in La Fortuna de San Carlos, in the Northern Zone of the country, according to Costa Rica’s Judicial Investigation Police (OIJ). A spokeswoman for the OIJ told The Tico Times that on Saturday night the victim went to a local bar, El Establo, with a group of friends. When the group left the bar, the victim said she had forgotten her purse and returned to the bar, likely alone. There, she met the group of men who allegedly raped her in the early hours of Sunday morning. The OIJ spokeswoman said the victim was socializing with the men and that she was not abducted. 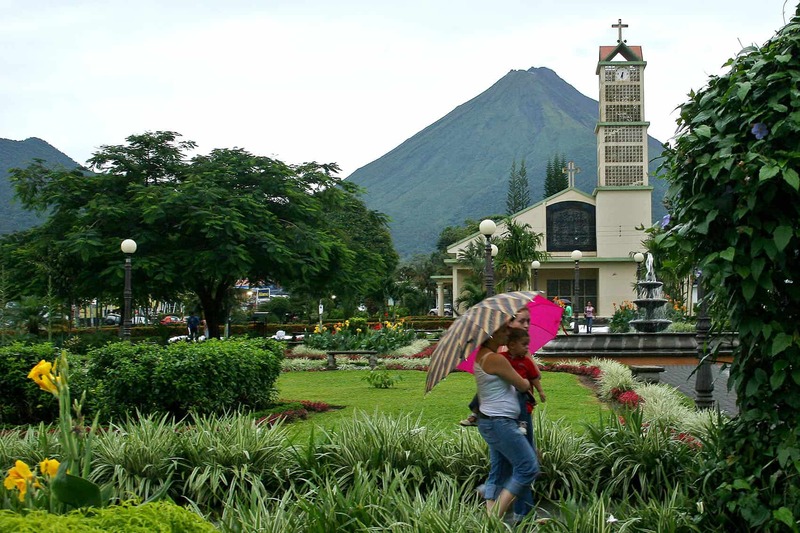 Authorities told The Tico Times that the assault happened in a field between the bar and the hotel where the woman and her friends were staying, contradicting an earlier report from the daily La Nación saying the woman was taken to an abandoned house three kilometers west of the park in La Fortuna. She was later evaluated at a Forensics Laboratory in San Joaquín de Heredia, north of the capital. The woman filed a criminal complaint with the San Carlos OIJ office. At this writing, the woman has decided to stay in Costa Rica. The investigation is ongoing and as of the posting of this story, no arrests have been made. OIJ said that they would soon release descriptions of the suspects. An earlier version of this report, based on a story by La Nación, incorrectly stated the victim’s age as 17.